We attended the grand opening of the One Thousand Dodge venue last week! It is a newly renovated event space with a modern industrial feel. One Thousand Dodge is located in Downtown Omaha in an easy to find location – down the street from the CenturyLink Center and minutes away from the Old Market! One Thousand Dodge is owned by the Abraham Catering/1316 Jones LLC management. These are the same people that, for many years have hosted lovely events and weddings at The Paxton Ballroom, 1316 Jones St, The Club at Indian Creek, and the Aspen Room. Angela had her wedding reception at the Paxton and can attest to the professionalism and dedication the Abraham Catering/1316 Jones LLC management brings to every event. They answered all of the questions she had while planning her reception (down to going back and forth about the napkin color!) and made sure that the evening itself went off without a hitch. This level of quality, service, and care will also be at the heart of One Thousand Dodge, which will make the beauty of the space that much more amazing for your special event. This venue is a multipurpose event space that is perfect for weddings, corporate events, parties, fundraisers, and more! Head to www.onethousanddodge.com for more information. We cannot wait to see the amazing events that will take place here in the months and years to come! 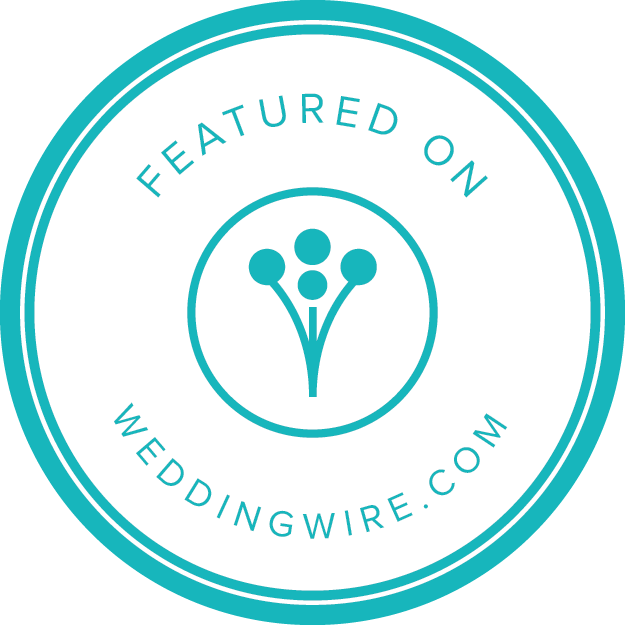 What Do Wedding Planners Actually Do? Friday Fun: Essie is gettin’ hitched… on your nails, that is!